Friday. That’s the day, according to Dialdirect, when most accidents are likely to occur in South Africa. Need something more specific? How about between 15h00 and 18h00. That’s the time that most of these accidents take place. 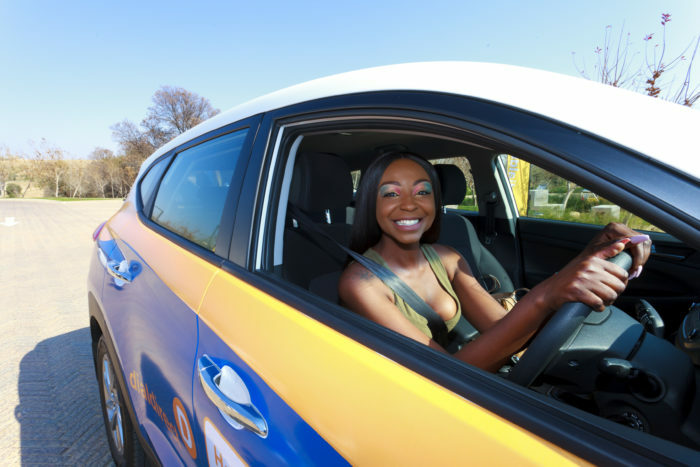 Dialdirect plans to use insights like these, and more, to inspire and urge South Africans to drive right with its new smartphone App. The App uses the latest in international telematics technology to monitor driving behaviour. If you drive and insure right, you can get up to 75% cash back, every single month. This is significantly higher than the rewards programmes offered by any competing insurance brands and is the first offering of its kind in the market. To get cash back, customers must play their part and drive and insure right. This is a true partnership between the insurer and the insured. The App’s payback functionality is available to Dialdirect customers, but anyone can benefit from a number of features on the app, including monitoring their driving, participating in driver challenges and winning vouchers. The Gauteng Roads and Transport Departments said this year that 77.5% of fatal crashes and 89.1% of major crashes are as a result of “human factors”. In light of this, making drivers more cognisant of their behaviour behind the wheel could go a long way to reducing road incidents. One of the seven drive score factors that the Dialdirect App measures is cellphone use – which is the cause of around 25% of accidents on South African roads. The other six factors are braking, acceleration, night-time driving, speeding, route risk index and distance. “Improving on these seven drive scores will help in reducing the devastation we currently experience on our roads every day,” says Scott-Rodger. To download the app and start making South Africa’s roads safer, visit the Playstore or iTunes and search for Dialdirect Insurance App.